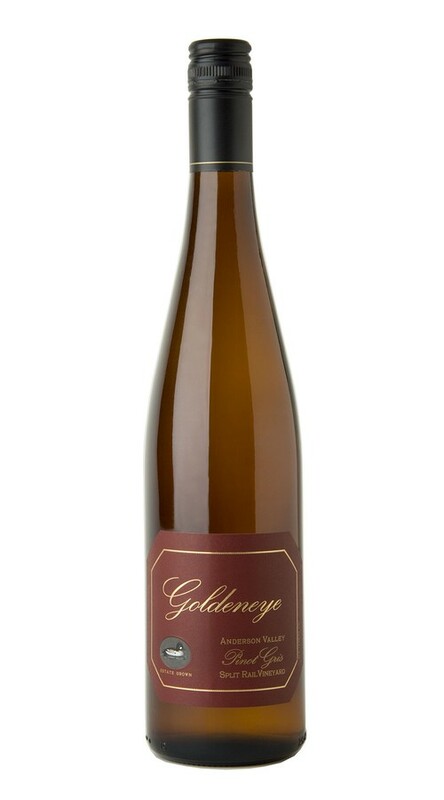 This timeless expression of Pinot Gris leaps out of the glass with pure aromas of Gravenstein apple. As the bouquet evolves into apple blossom and Bartlett pear, the seductive nature of this wine takes hold. Perky acidity balances out a light touch of neutral oak, giving the wine length and presence, while underscoring notes of baked apple pie spice and minerality that linger on the palate. A perfect wine for a warm summer day on a sun-drenched patio.